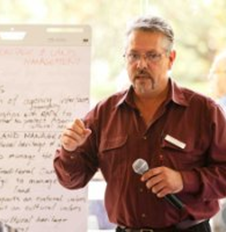 The Water for Country Project Control Group (PCG) aims to improve Aboriginal involvement in water planning and management across Victoria’s 10 water catchment areas. Victorian Traditional Owners have cultural, spiritual and economic connections to land, water and resources through their associations and relationship with Country. Traditional Owners have managed land and water sustainably over thousands of generations. These connections are important for Aboriginal health and wellbeing. Until now, Traditional Owners and Aboriginal Victorians have had limited involvement in water management in Victoria. They want to be part of discussions and included in decisions about water. For the first time, Aboriginal values of water will be recognised in the water planning and management frameworks. Initial steps have been taken to recognise Aboriginal values and ecological knowledge in waterway management strategies, sustainable water strategies and state environmental protection policies. The Water for Country Project Control Group (PCG) aims to improve Aboriginal involvement in water planning and management across Victoria’s 10 water catchment areas. The PCG will provide us with a unique Victorian Aboriginal forum to provide specialist advice and strategic direction. Facilitates the incorporation of Traditional Owner and Aboriginal Victorians inherent rights and interests into Government water management and planning frameworks. Guides the investment of $4.7 million from 2017 to 2020 to establish a state-wide Aboriginal Water Program to better recognise and understand Aboriginal water values, uses, objectives, including investing in Aboriginal projects across the state. Supports the water sector to better partner with Traditional Owners and Aboriginal Victorians to incorporate their rights and interests in water planning, including through shared benefits and using Aboriginal Waterway Assessments. Builds capacity across both Traditional Owners and the water sector to increase Aboriginal participation and ensure inclusive practices in water management. Membership of the PCG is made up of up to 12 Victorian Aboriginal people and is a skill based committee. Terms of Reference outline the Committee's role and responsibilities. The PCG is an example of Traditional Owners, Aboriginal Victorians and groups working together to co-design, implement and evaluate the Aboriginal Water Program. The Victorian Government is committed to self-determination as the guiding principle in Aboriginal Affairs and is working closely with the Aboriginal community to tackle some of the most important issues for Aboriginal Victorians. Self-determination is vital for improving Aboriginal people’s health and wellbeing. Research conducted on self-determination by first peoples in other countries shows that first peoples suffer greatly when the right to make their own decisions is taken away. The devastating impact of failed policies can only begin to be turned around when Aboriginal people are supported to make their own decisions on matters such as governance, natural resource management, economic development, health care and social service provision. The Aboriginal water unit will continue to manage the roll-out of local projects and appoint Aboriginal water officers to assist communities to gain a greater appreciation of their water values, uses and aims over the next two to four years. The Project Control Group is providing advice on funding for the first tranche of projects and positions in early 2018. Funding applications for local projects and Aboriginal water officer positions closed 7 February 2018. 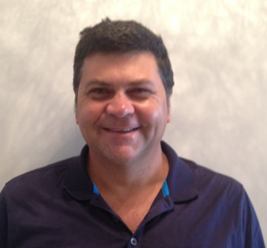 Marcus is a Taungurung man and is the current CEO for the Federation of Traditional Owner Corporations. He is a former CEO and current Director of the Taungurung Clans Aboriginal Corporation, and a Board Director of Native Title Services Victoria. 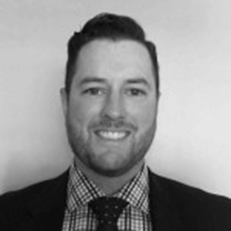 His experience and insight encompasses strategic policy direction and Aboriginal program delivery and co-design. 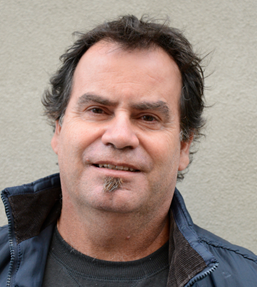 Rodney is a Dja Dja Wurrung/Yorta Yorta man, and is the current CEO of Dja Dja Wurrung Aboriginal Corporation. Brendan is a Tati Tati, Wadi Wadi, and Mutti Mutti man and holds Director seats in Tati Tati Aboriginal Corporation, MLDRIN, relevant Native Title Committees, Victorian Traditional Owners Land Justice Group, and Museum Victoria. He currently teaches his language and practises art in his home town Robinvale. Rohan is a Gunditjmara man and currently works as a Senior Project Officer with Bunurong Land Council Aboriginal Corporation. He has over 15 years’ experience in public/private consulting, environmental science, and experience in significant public and private capital projects. Rueben is a Gunditjmara man, Commissioner of the Victorian Environmental Water Holder, and Director of Indigenous Architecture and Design Victoria. 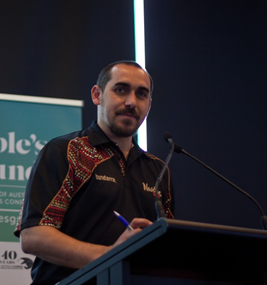 Rueben has been involved in Workshop Facilitation, Cultural Awareness Training and Public Speaking engagements with a variety of clients, including State/Local Government, both in Vic and NSW, Non- for profits such as Bush Heritage and Oxfam, and Monash University. More information: read an interview with Reuben. 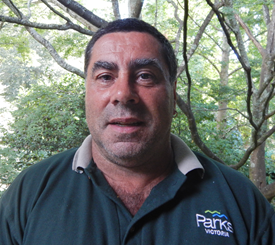 Barry is a Wurundjeri man and is currently employed as an Aboriginal Heritage Co-ordinator, by Parks Victoria. He brings over 12 years’ experience in both on-ground heritage management, and provides policy/legislative advice to Parks Victoria specific to the Aboriginal Heritage Act 2006.